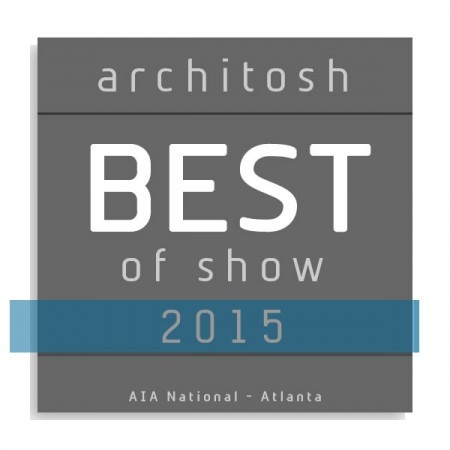 Want to take your designs to the next level? Then we've got some reading material for you. 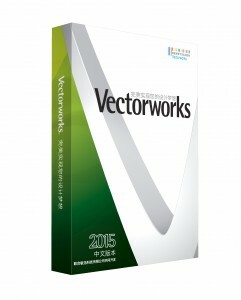 As part of our worldwide rollout of the Vectorworks 2015 line of design software, the Chinese language joins the family, including localized versions of Vectorworks Designer, Architect, Landmark, Spotlight, Fundamentals, and Renderworks. 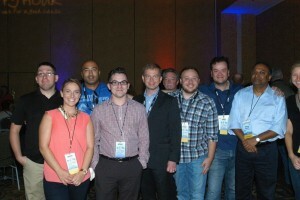 Entertainment designers and technical staff gather 'round. 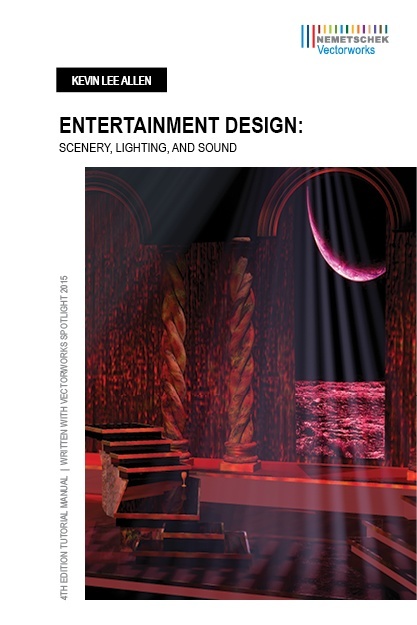 We’ve released the latest edition of Entertainment Design: Scenery, Lighting, and Sound with Vectorworks Spotlight, 4th Edition by award-winning scenic and lighting designer Kevin Lee Allen. 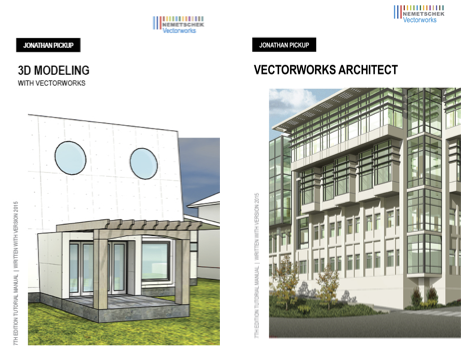 Building upon the release of our Vectorworks 2015 line of design software, we have released new functionalities including the BIM Collaboration Format (BCF) Importer and the Simplified Geometry Model View Definition (MVD). These two features are part of Service Pack 3, which also includes other improvements. 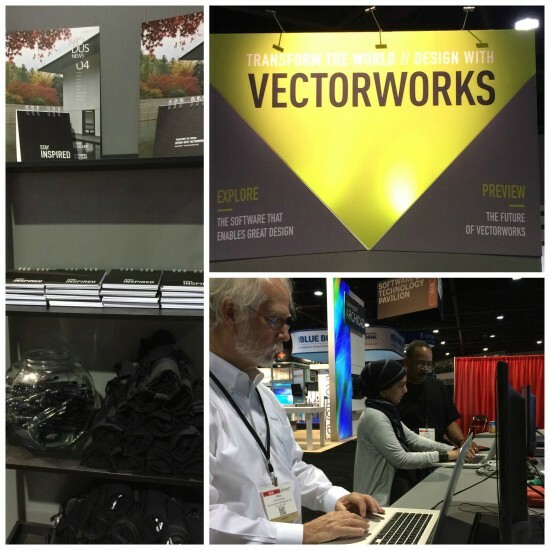 Whether you’re new to Vectorworks software or you’re an experienced user, getting a firm grasp of the basics is essential to maintaining and improving your skills as a designer. 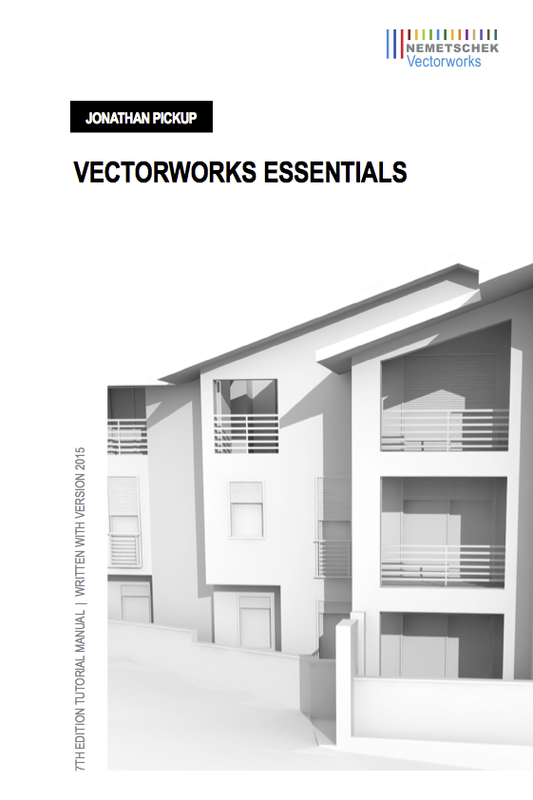 That’s why we’re excited to release the Vectorworks Essentials Tutorial Manual. 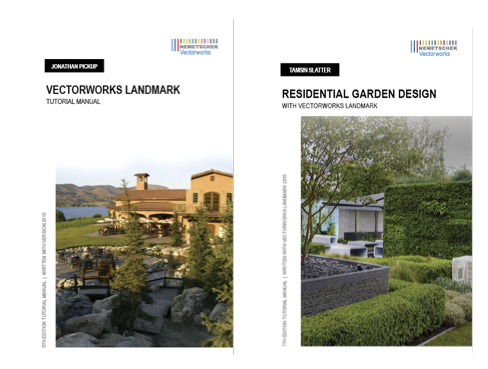 Written by expert Vectorworks trainer Jonathan Pickup, this seventh edition of the guide explores core concepts and recent advancements in Vectorworks 2015.